To make your reservation contact us. We will require a 15% deposit to hold your reservation and begin working on your itinerary. The remaining amount can be paid when we send you your trip itinerary. No problem! Simply contact us with your request. Additionally, if you add another Multi-day tour to this one, you will receive a 5% discount on the second tour. After arriving in Barcelona you will be taken to your hotel, located in a beautiful area of the city, to relax. 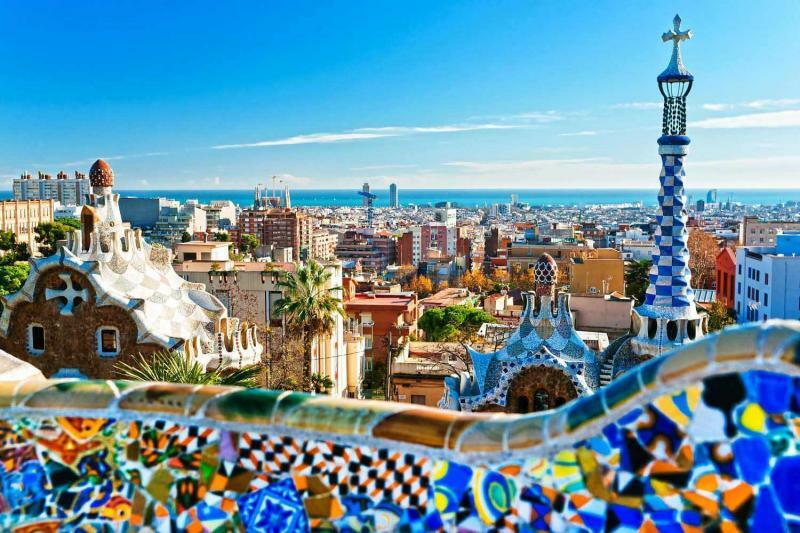 Afterwards, whether you wish to wander through the Mediterranean streets or discover Gaudi´s distinctive buildings, our local experts will provide you with recommendations according to your personal preferences. The first dinner will be at a restaurant which is reputable for its tasty, wonderfully textured paella and other dishes. After a nutritious breakfast, you will have quite the choice of gastronomic activities to choose from. 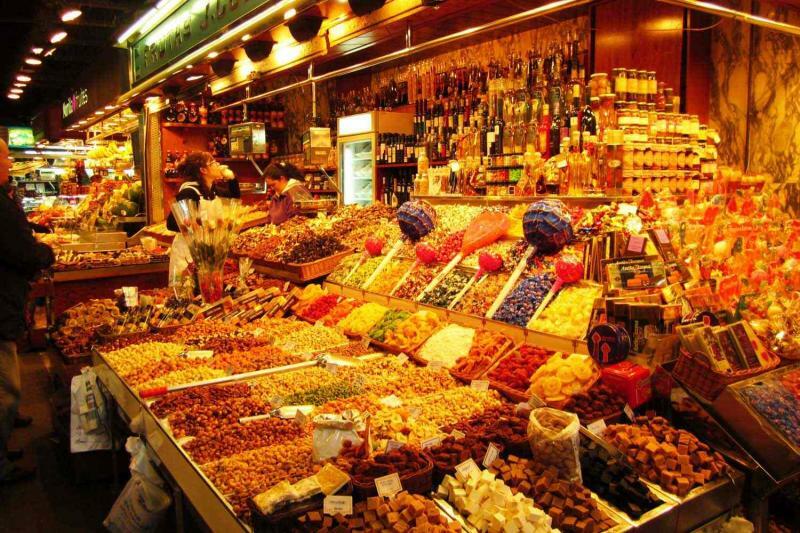 You can enjoy the day with a wine and cultural tour in the scenic area of Montserrat (approximately 1 hour from Barcelona) and visit a winery within the vicinity or explore a lively food market in Barcelona and attend a culinary class. Once again, our local expert will make sure your day is spent in the best possible way. After enjoying your breakfast at the hotel´s buffet restaurant, you have the choice of going straight to the train station to depart for Logroño or enjoying a couple more hours in the vibrant city of Barcelona. 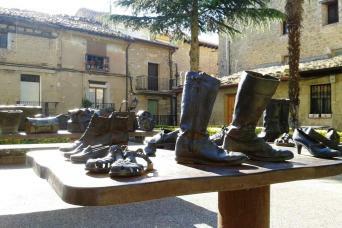 Upon your arrival in Logroño, the calm capital of La Rioja, a private driver will be at the station to take you to your hotel located in Laguardia – an ancient medieval stone-walled town with a rich history to it. 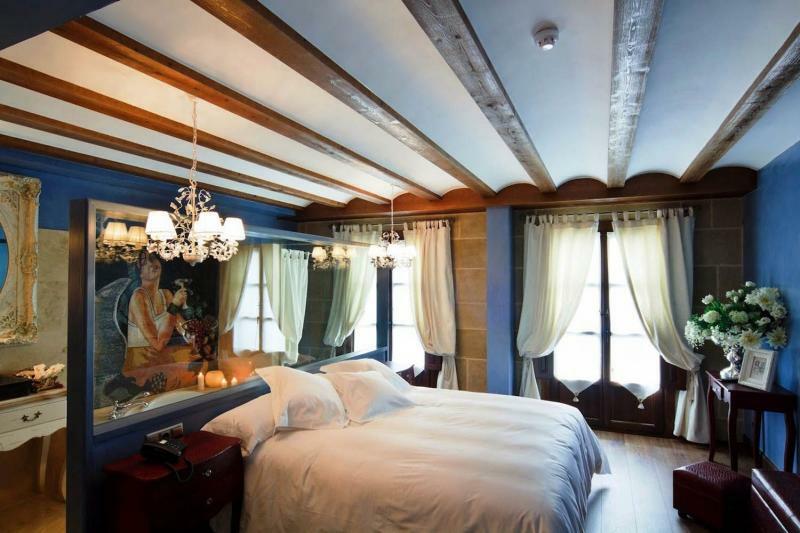 Your first night will be spent having a traditional dinner in an echoing castle (vegetarian options included). 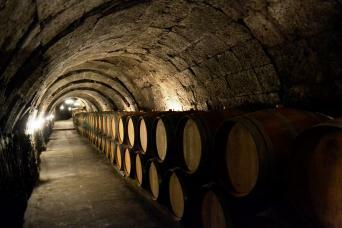 After finishing up breakfast you will be picked up for a private wine tour of three of Rioja´s wineries. 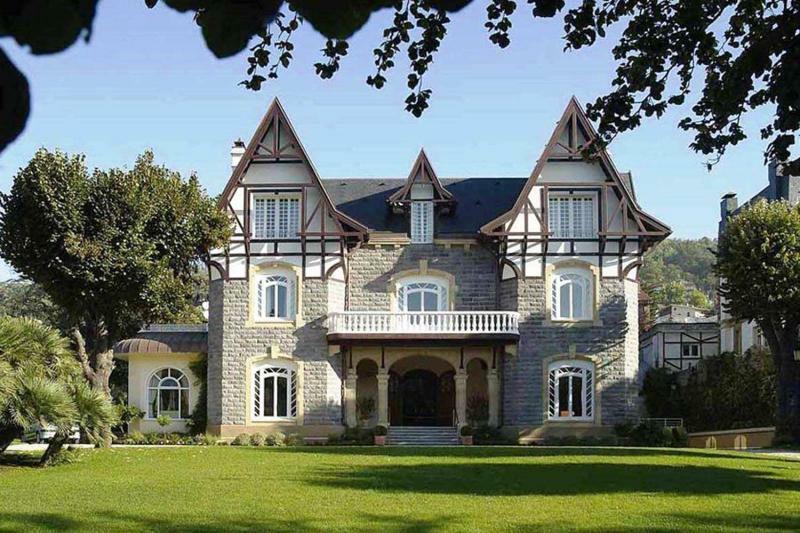 In this part of the tour you will witness the astonishing green and red hilly landscapes as you drive to the wineries. A delicious Riojan meal will be served and the tour will end roughly at 6pm in Laguardia. 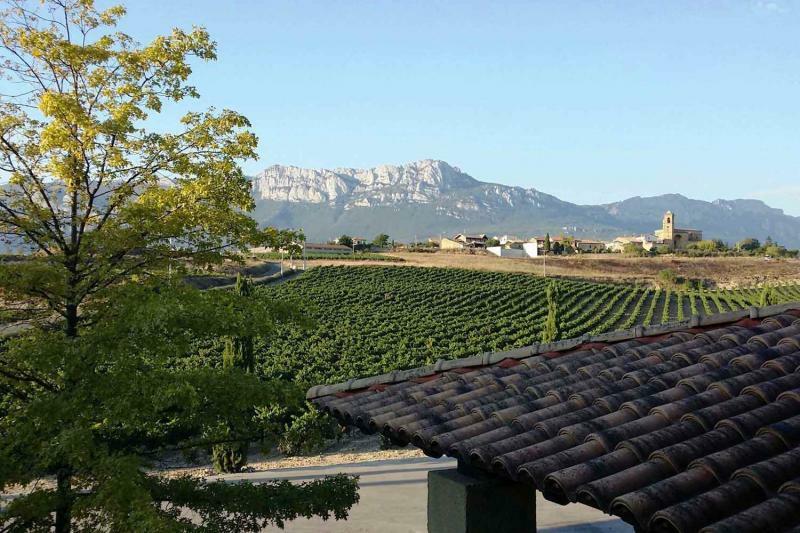 You can then enjoy a well-deserved rest afterwards in the hotel with an eventual wander around Rioja Alavesa for the spectacular mountainous views. Whenever you are ready after breakfast, a private driver will arrive and take you to San Sebastián – a seaside resort for the Spanish Kings; San Sebastián is sprinkled with elegant charms to it. After settling in your hotel, you can explore the heart of San Sebastián including its spacious, turquoise-blue Playa de la Concha beach, the Kursaal auditorium and stylish shops. 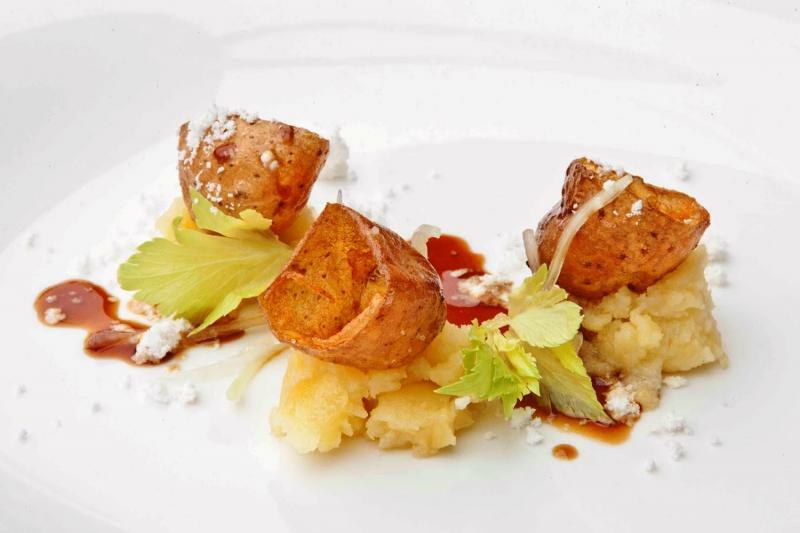 The evening´s agenda involves a tasting menu (with wine pairing included) at a top San Sebastián restaurant. 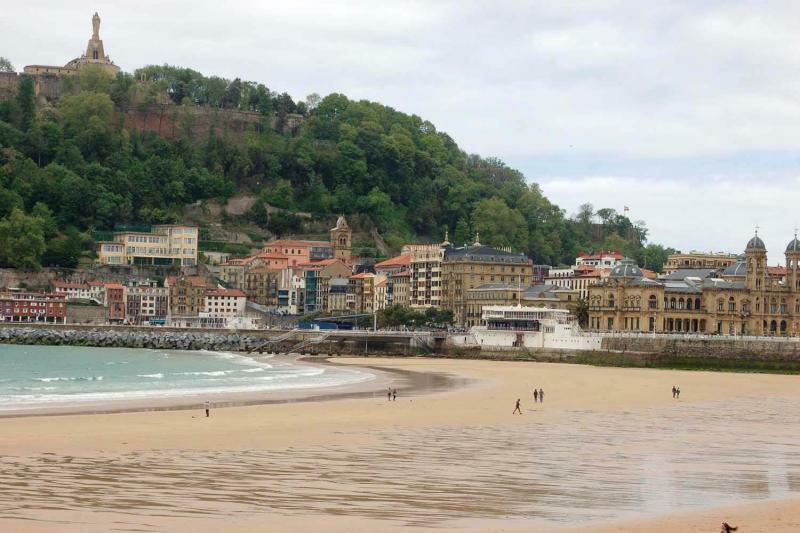 On this day our local expert will recommend a number of things to do in San Sebastián depending on your mood. If requested, we can organize a half day tour to the splendid fishing village of Getaria nestled slightly west of San Sebastián or even a full day trip over to France. 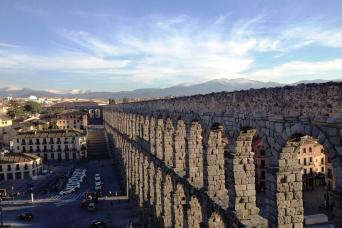 A list will be given to you with all the taverns and bars worth visiting to try the local tapas. 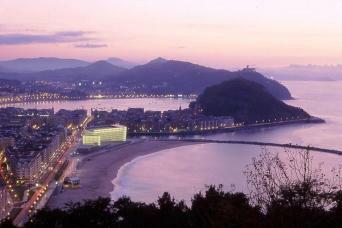 After breakfast, a private driver will pick you from the hotel and head towards Bilbao. On the way to Bilbao the driver will take a special route so you can take in the breathtaking costal views of Gestaria and surrounding untouched greenery of the Basque country. Once you have arrived at the hotel we booked you at, surrounded by the city and enchanting monuments, you can take a rest. Bilbao is considered to be a major cultural hub with strong gastronomic and artistic ties, thus making it a place with lots to see and do. Let us know about what interests you the most and we give you all our recommendations to make the day unforgettable. The evening will consist of eating at Michelin star restaurant and drinking some of the finest wines. After finishing your morning meal, your trip comes to an end. 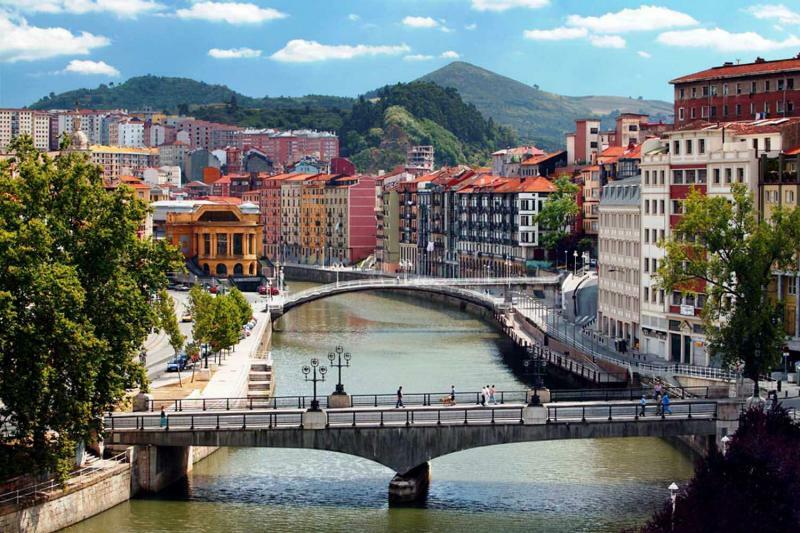 You may either travel to another destination in Spain or stay longer in Bilbao. If you want to continue the adventure, we could recommend travelling further on to Galicia (Northwest Spain). We can also highly advise to stop at Asturias on the way – a beautiful mountainous region, and end your trip in the city of Santiago. Our travel expert can advise you further on this.